Join North Tampa Realtor Joseph Lewkowicz, who will be hosting a live stream conference call on the second Thursday of every month at 10 A.M. EST. 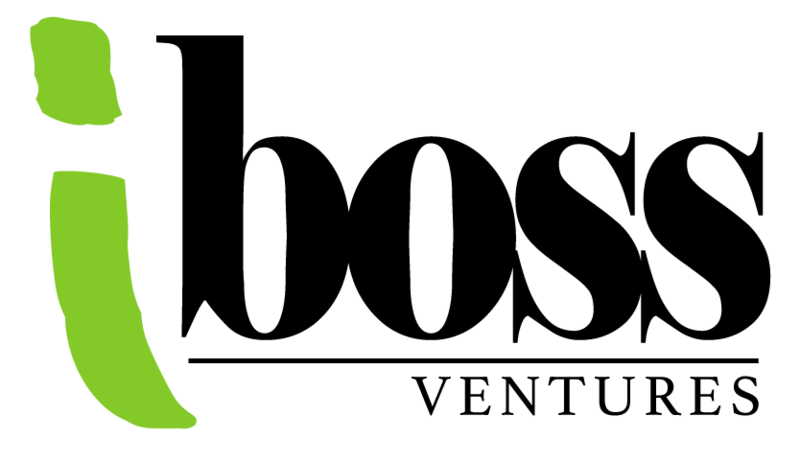 Users can log in and communicate with Joseph Lewkowicz directly in order to gain insight into the Tampa market. TAMPA, Fla., November 28, 2018	(Newswire.com) - Joseph Lewkowicz is an experienced and award-winning real estate agent based in the North Tampa Area, who aims to deliver the most up to date real estate news to readers and viewers alike. 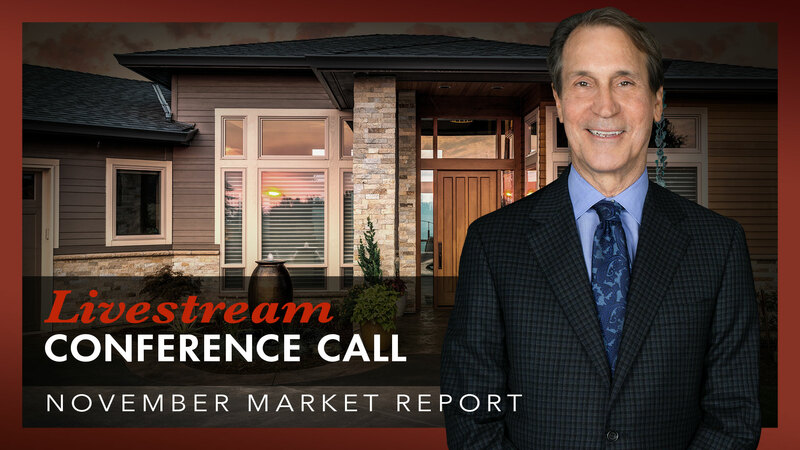 In Joseph Lewkowicz’s latest livestream, he discusses the current state of November’s real estate market and reports on several topics that address the upcoming holiday season. Compared to the last couple of months, the market has shown slightly better results overall. The winter season typically slows down as the holidays roll around and according to Joseph, this holiday season won't be an exception. The common misconception is that this season is generally a slow time of year, and while this is not entirely untrue, Joseph reminds the viewers of benefits that come with buying a home during the holidays. Joseph explains people selling during the holidays are trying to get rid of their homes as quickly as possible, often making it an ideal time for those looking to buy. Selling during the beginning of holiday season can give sellers a great opportunity in some instances due to the lack of competition. In fact, many sellers try to sell before Dec. 15 to receive benefits such as homestead exemption, and many buyers have affordable options due to this little rush in sales. According to Joseph, if sellers have the opportunity to sell before Dec. 15, they should do so quickly. Joe Lewkowicz is a renowned real estate agent in the North Tampa Bay area and has been ranked as a top salesman the past seven years, making him a significant competitor with other large markets in places like New York, California, and Miami. He has worked in the Tampa Bay area for approximately 40 years and worked to provide the best service for his customers. His hard-to-forget mantra “No-one works harder to sell your home” has proven to be true throughout his extensive career as a real estate agent. With over 40 years of experience, Joe has proven himself to be a prominent figure in the Tampa Bay real estate market. Selling thousands of homes throughout his career, Joe is known for his exceptional customer service, attention to detail, market-savviness, and calculated decisions. Search for North Tampa, Florida, homes for sale on the most up-to-date Real Estate MLS in Mid-Florida at http://josephlewkowicz.com. 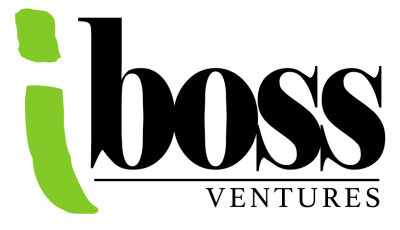 iBoss Ventures is a strategic holding and startup consulting firm with a focus on equipping entrepreneurs in the tech, media, gaming, information, and entertainment industries with proper management and tools for optimal venture success. Breezin' Entertainment is giving clients an opportunity to incorporate a unique performance and enhance the enjoyment at any event with the launching of DJBandCombo.com, the latest addition to their long list of entertainment services. The premier source for HGH Gel gets a new look at DrMaxPep.com.